Cueing all Vigets! Have your chalk ready, our next big all-hands is just around the bend. 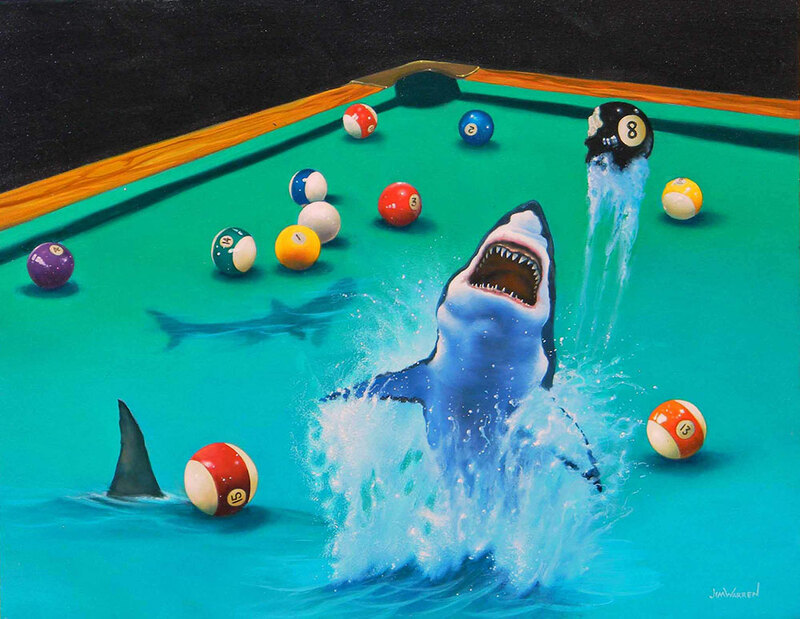 Following our meeting and lunch we'll enjoy drinks and dinner poolside and get schooled by top sharks in everything from billiards 101 to banking trick shots. Q: How Should I track my time for TTT? A: For Thursday, track 8 hours to General for TTT. Track your actual travel time on any travel day to Travel (or a project if you’re billing during travel).